For most of our Wellness Participants, the Online Health Questionnaire is a requirement. They might even earn a few wellness points along the way. But points aside, why is it important for all of our Wellness Participants to take the Health Questionnaire each year? The Health Questionnaire asks questions about the Participant's health history and shines light on their self-identified health risks. When they know their individual risks, then they can start to make lifestyle changes to lower them. The Health Questionnaire will also ask the Participant about their daily choices and habits. Habits with food, exercise, and sleep can greatly impact one's overall well being. When they understand the impact of daily choices a little better, it makes it easier for them to find the small, positive steps they can take to improve their well-being. The Health Questionnaire is completely confidential and all information remains secure, meaning, Participants can be honest. Even though it is best to be open and honest with your doctor, sometimes it's hard. But with the Online Questionnaire, Participants can fully disclose all health concerns being confident that their privacy is a priority to OnSite Wellness. After completing the Health Questionnaire, each participant will be provided a personalized health score and an explanation of the number. This number is an indicator of the participant's current health status and is a great snapshot of overall lifestyle choices and biometric numbers. 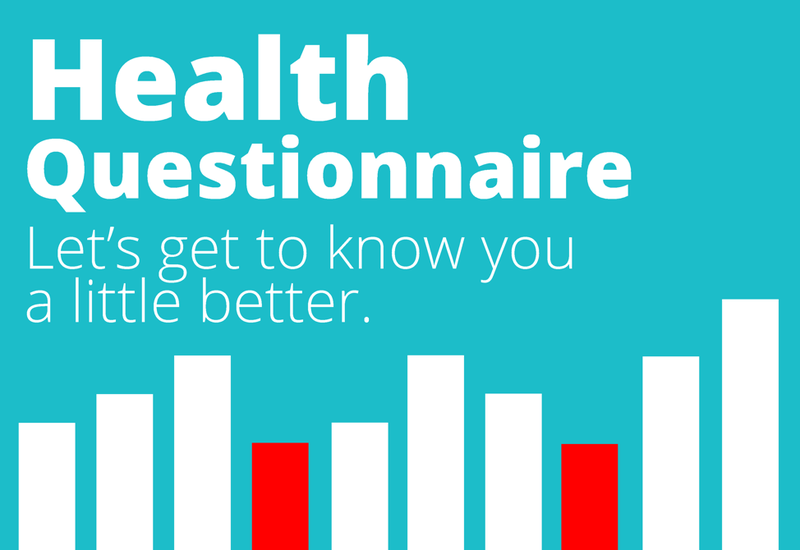 Want to learn more about our Health Questionnaire Experience? We'd be happy to give you temporary access to a demo to the OnSite OnLine wellness portal. Just 10 minutes of answering a few questions can provide you with a lot of important information regarding your health. And remember, you are worth it. 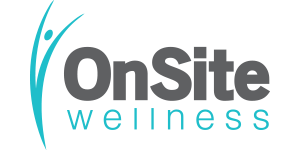 If you already participate in an OnSite Wellness program, click here to log on and take the Health Questionnaire today!